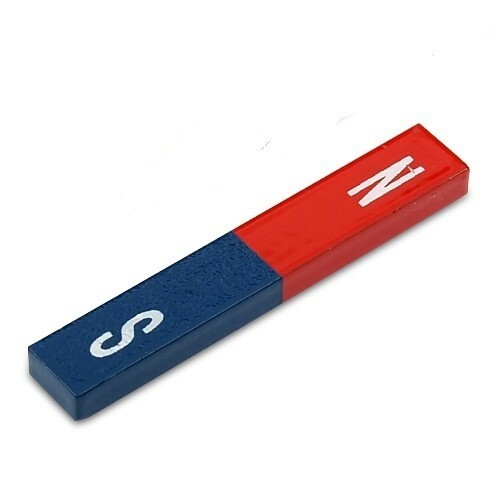 The combination of iron filings and a bar magnets is a great way to show the patterns of magnetic fields. 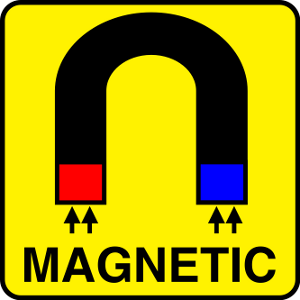 Simply place some of the iron filings on a piece of paper and move the magnet underneath the paper to see how the filings react and align to the magnetic field lines. Afterwards, place the filings back inside the re-sealable tube to use again and again. 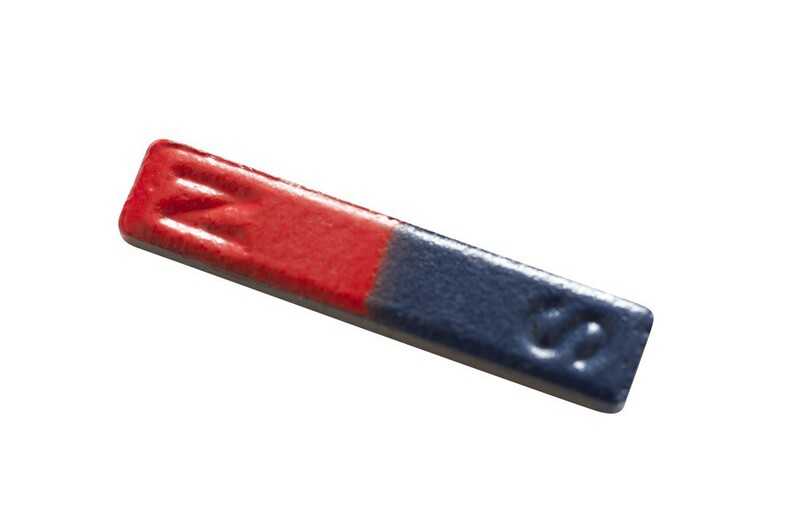 The iconic bar magnets are small enough to fit in your pocket and each magnet is protected by a epoxy paint coating. 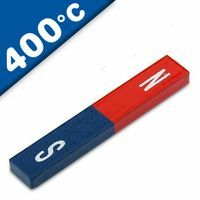 This alnico bar magnet is ideal for science projects or class demonstrations or for use as a piece of equipment in the laboratory. 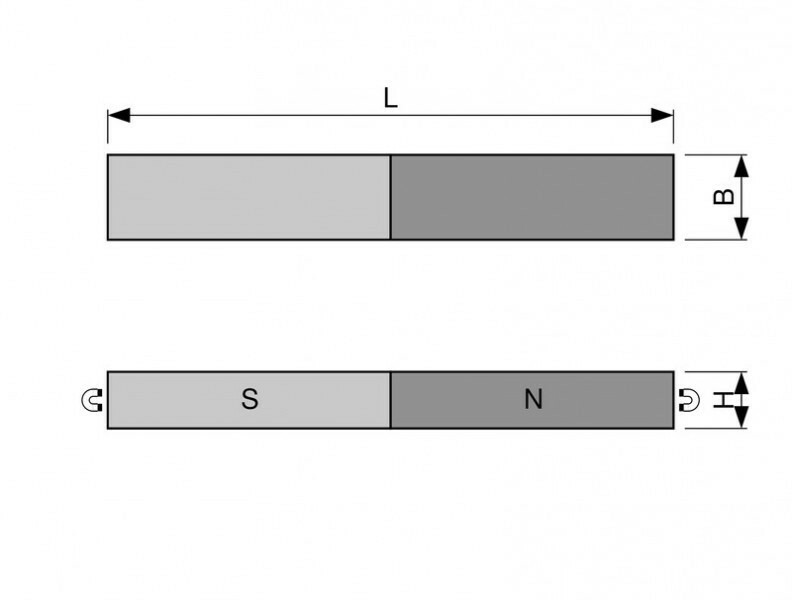 Alnico is an acronym referring to a family of iron alloys which in addition to iron are composed primarily of aluminum (Al), nickel (Ni) and cobalt (Co), hence al-ni-co. Alnico alloys are ferromagnetic, with a high coercivity (resistance to loss of magnetism) and are used to make permanent magnets. These alnico magnets are carefully painted red, for the north pole, and blue, for the south pole.